Buying a house directly from the seller in Raleigh is a great way to keep more cash in your pocket when purchasing real estate. In order to do it, it’s essential to have a few things in place ahead of time to ensure a smooth and easy transaction. In our latest post, we will help you learn more about how to prepare for buying a house directly from the seller in Raleigh . When investing in Raleigh real state, buying a house directly from a seller is a great way to save time and money. There are a few things you should know and prepare for ahead of time in order to ensure an easy purchase. Below, we offer some advice on how to prepare yourself for working directly with a buyer one on one when buying a house in Raleigh . Before attempting to work with a seller one one one, you’ll want to be sure you’ll be able to pay for the house. You don’t want to waste any time looking at properties you won’t be able to close on. Many direct buyers pay in cash. This allows for a fast closing, and possibly a lower price on the property because of it. Many green investors aren’t quite able to pull this off, which is ok too. Using a loan is fine as long as you are pre-approved before making an offer. Many sellers won’t even look at offers from individuals who haven’t been pre-approved. Nobody wants to waste time working on a deal that may not go through, so it is vital that you have everything in order before looking at properties or making any offers for houses in the Raleigh area. Buying a house without a Raleigh real estate agent involved will require you to do some homework on your own. You won’t have the guidance or insight of an agent, but that doesn’t mean you won’t be able to learn everything you need to know about a property. Before buying any house, make sure you know it’s history and can be sure it has a clean title. Finding problems after the fact can cost you a lot of time, money, and frustration. You’ll want to study the local market so that the offers you are making are consistent with what the market is doing locally. You don’t want to overpay for your Raleigh house or be known as the person who makes low-ball offers. There are many ways you can learn about local markets. Follow the real estate news for your area and join local networking groups to find other like-minded investors who can help you on your journey. Understanding what is happening locally will be the key to your success as a Raleigh real estate investor. When buying a house directly from a seller in Raleigh , you don’t want to hesitate and lose out on an excellent deal. Do your research on the property as quickly as possible and if all checks out, get your offer in right away and make sure it is done accurately and completely. There are likely many other direct buyers and investors looking at the property too. Nothing can be more frustrating than losing out on a property just because your offer was submitted too late. That said, make sure you haven’t missed anything in your rush to get your offer in. You don’t want to find out there is a significant problem with the house or that you have overpaid after you have signed on the dotted line. Buying real estate can be exhilarating and exciting. It can be easy to buy something that is over budget, out of your preferred area, or that is not the right size for your needs. Before you decide to buy a house directly from a seller in Raleigh , you’ll want to set your limits ahead of time. You don’t want to find out six months down the road that the property isn’t manageable, isn’t in a desired area, or isn’t going to generate the income you need in order to justify the price tag. Many new investors do this by purchasing properties out of their means. They’re forced to resell, sometimes taking a loss, and becoming frustrated with the entire investment process. 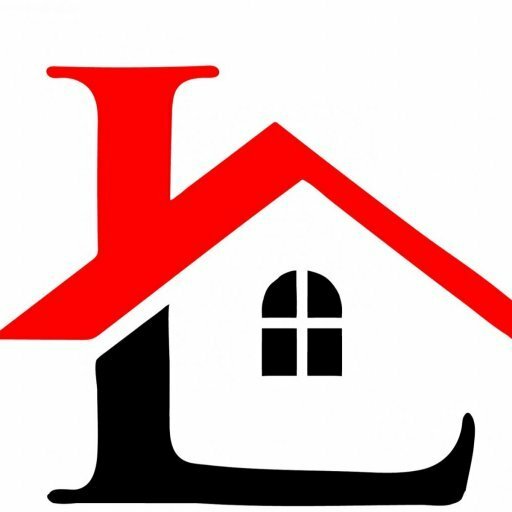 When you work with Legacy Real Estate Group, our team will help you find a property to help you reach your goals. Just because a property in a good investment for one person, doesn’t mean it will be a good investment for another. Our team is dedicated to helping you do what is right for you.